ABB has launched the ABB Ability Smart Sensor for Dodge-mounted bearings, part of the ABB Ability Digital Powertrain, that enables health checks for bearings. The smart sensor technology provides an early indicator of any potential problems by assessing the condition of bearings from vibration and temperature information. This helps to prevent downtime on applications such as bulk material handling conveyors typically found in the mining, aggregate and cement industries, as well as applications in the food and beverage and air handling sectors. 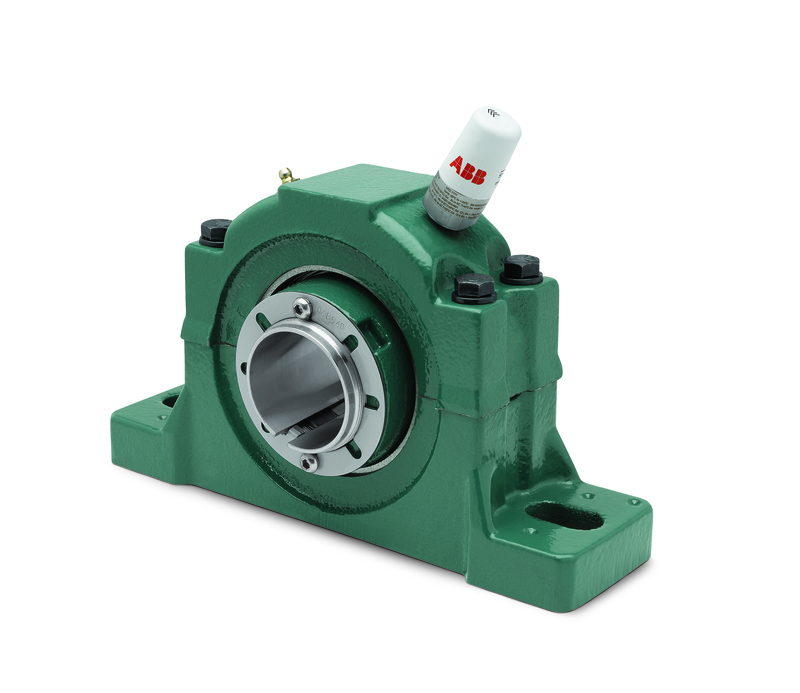 ABB Ability Smart Sensor for mounted bearings use the latest algorithms to assess, manage and ensure performance of components. 80% of bearing failures are lubrication-related and a bearing running hot can indicate that proper lubrication procedures are not in place. Monitoring a bearing’s vibration can indicate potential system problems. The smart sensor easily mounts to the bearing and communicates wirelessly via a smartphones or other devices. This capability keeps employees safe, enabling easy access to the health data of bearings in locations that may be difficult or dangerous to reach. What makes a bearing corrosion-resistant?